Paris has a rich literary history, with the likes of Victor Hugo, Ernest Hemingway, Oscar Wilde, F. Scott Fitzgerald, and Alexandre Dumas all having lived and worked there; the city of love leaving an indistinguishable imprint on their writing. On my recent visit to Paris I followed in the footsteps of some of the these incredible writers, soaking up the lingering literary brilliance they'd left behind as I visited places such as famous bookshop Shakespeare & Co and Victor Hugo's tomb at The Pantheon. 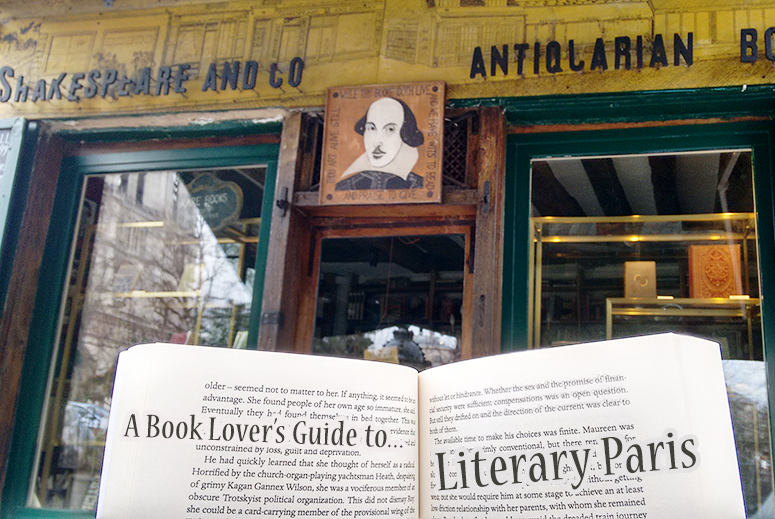 One of the biggest literary draws for book lovers across the globe when they make a visit to Paris is of course Shakespeare & Company on 37 Rue de la Bûcherie (5th arrondissement). The independent English language bookstore isn't the original shop that was opened in 1919 and frequented by the likes of James Joyce, Ezra Pound and Ernest Hemingway, but housing a host of new and second-hand book from floor to bottom, it's still well worth a visit. Its famous name originates from William Shakespeare's 400th anniversary, back in 1964, when the shop was renamed from its original 'Le Mistral' as a tribute to the first shop opened in 1919. Just across the Seine from Shakespeare and Co (literally over the bridge) is the impressive Notre-Dame cathedral on 6 Parvis Notre-Dame (4th arrondissement). Building of the Gothic church started in 1163 and was completed in 1345, so the structure as we know it today is over 670 years old! 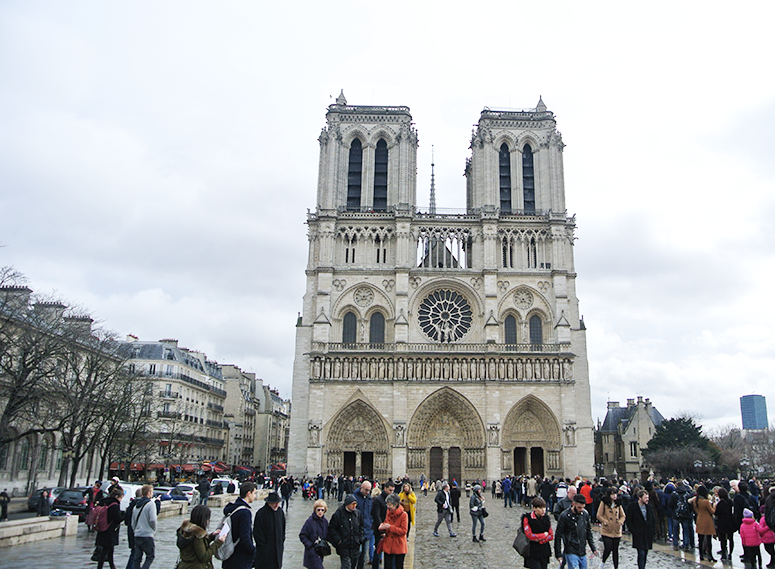 A big tourist attraction in its own right, its most famous literary connection is of course The Hunchback of the Notre-Dame novel by Victor Hugo, published in 1831. 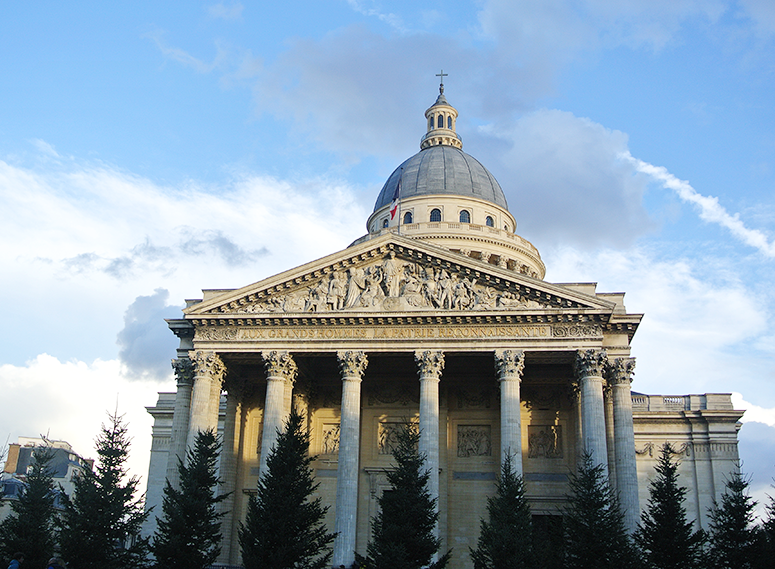 Speaking of Victor Hugo, if you're an admirer of the man behind Les Misérables, it's well worth your time to visit the impressive Pantheon on Place du Panthéon (5th arrondissement). A beautiful building to visit in its own right, the catacombs below the former Roman temple houses tombs from a host of remarkable figures that left an imprint on history. From literary greats such as Hugo and Alexandre Dumas (The Three Musketeers, The Count of Monte Cristo), to Voltaire and Jean-Jacques Rousseau. And if you're interested in seeing more final resting places of historic figures, why not visit the Père-Lachaise cemetery on 16 Rue du Repos (20th arrondissement)? 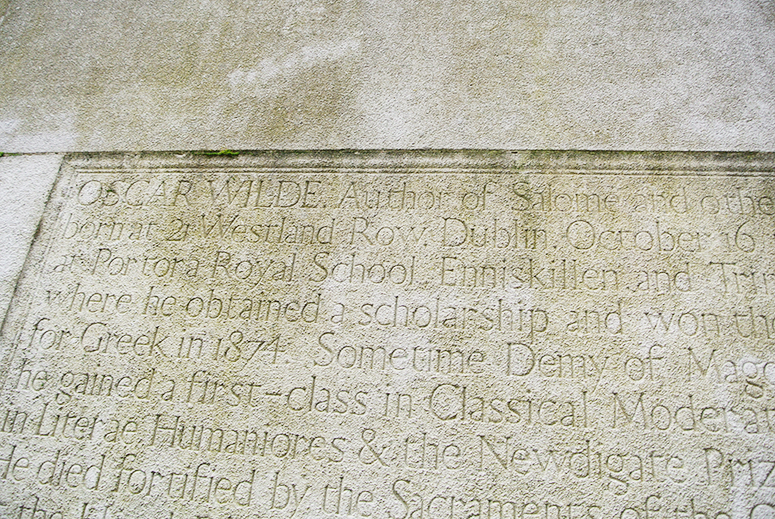 There you can find the tomb of Oscar Wilde (very impressive, even if it's behind a lot of protection as it's been vandalised countless times in the past), as well as graves for the likes of Jim Morrison, Frédéric Chopin and Édith Piaf. 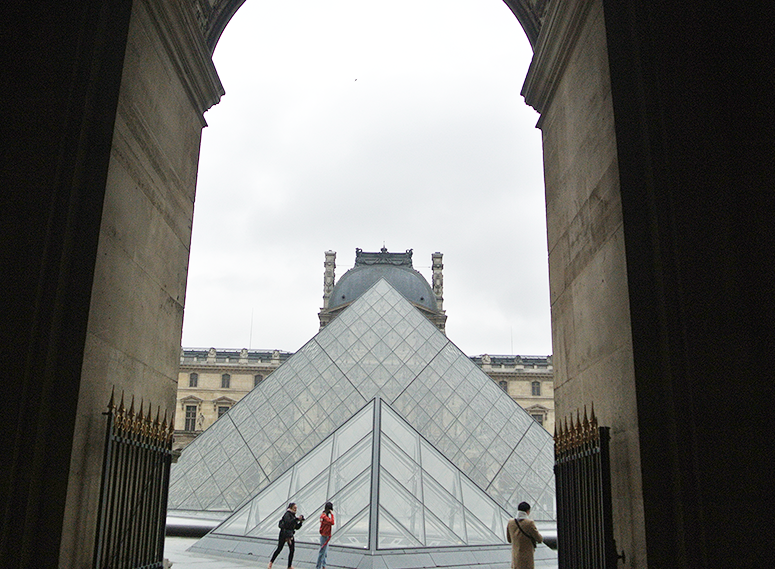 For more of a modern literary pilgrimage, of course The Louvre can not be missing from this post. Being a key part of The Da Vinci Code bestselling novel by Dan Brown it also houses the famous Mona Lisa painting by Leonardo DaVinci, which has featured countless of times between the pages of novels throughout the centuries. 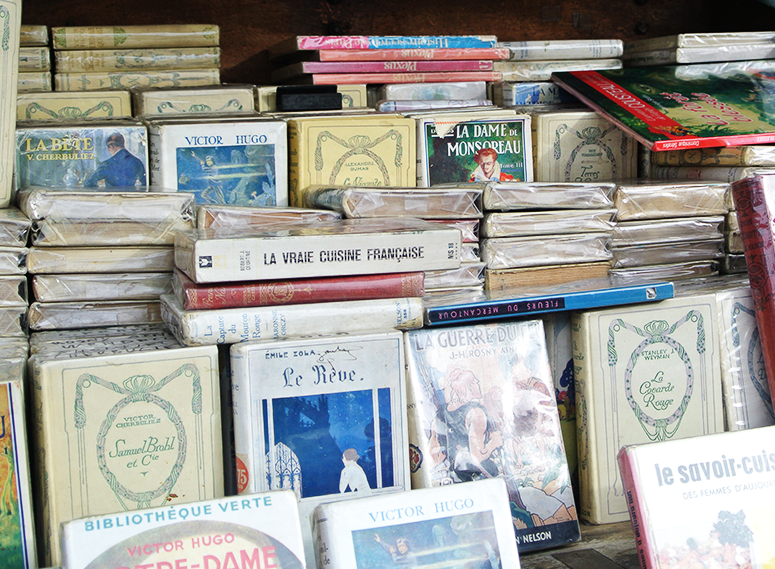 These are just a few literary spots you can visit in Paris today. I wasn't in the city very long and so didn't have time to hit all the spots my research brought up, but there were quite a few other locations that sounded interesting to visit if you have a little more time to explore than I did. 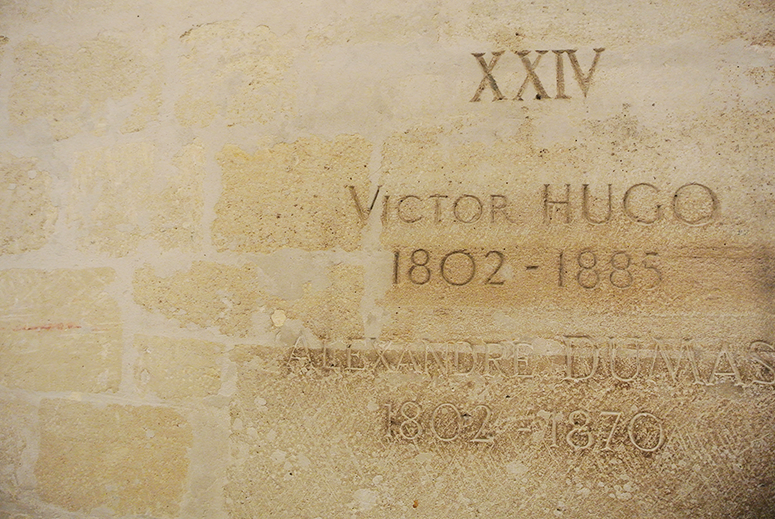 For even more of Victor Hugo (Paris is THE place to be for the Hugo fan), you can stop by the Maison de Victor Hugo museum on 6 Place des Vosges (4th arrondissement) where the writer lived from 1832–1848. Or why not have a stroll through the Jardin du Luxembourg park (nearby the Pantheon), where Marius and Cosette from Les Mis met? If after hitting up all the literary spots in Paris you're eager to buy some new treats for your bookshelves, another great place to visit is Rue de l’Odéon (6th arrondissement), which plays host to a range of quirky shops selling books old and new. 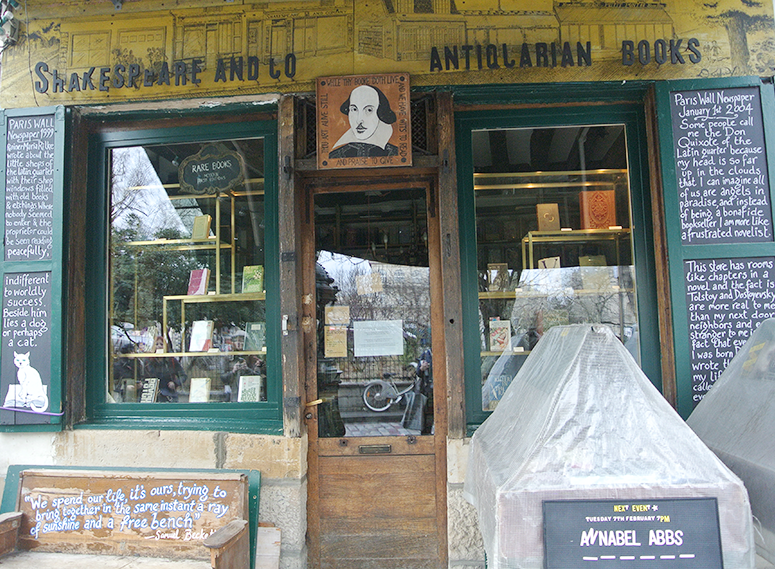 Make sure you pop by number 12 to see the plaque remembering the original Shakespeare & Co bookshop too. Finally, to give your poor feet a much needed rest pop by Les Éditeurs for lunch or dinner on 4 Carrefour de l'Odéon (6th arrondissement). This place sounds magical and I'm gutted I wasn't able to visit. This cafe/restaurant is also a library, so you could be having something tasty to eat while surrounded by gorgeous books! Paris is still an inspiration to writers across the globe today, being the setting for many a contemporary novel with iconic landmarks such as the Eiffel Tower featuring prominently. If you browse your favourite genre in a book shop, you'll undoubtedly come across a book or two set in the French capital. Why not take the book with you and journey along the famous and perhaps also lesser known areas of the city alongside the main character? 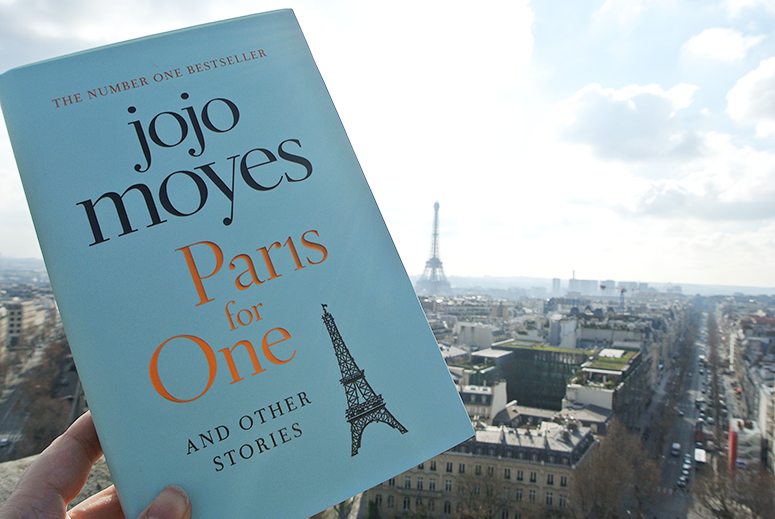 Not only will it add an extra dimension to your reading experience, but you'll be viewing Paris in an entirely new (literary) light. 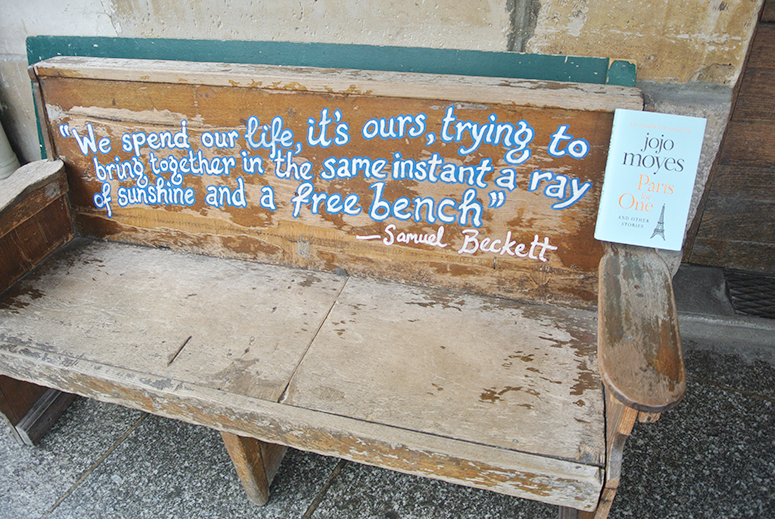 Do you have any literary locations in Paris to add to this post? Please leave them in the comments below!